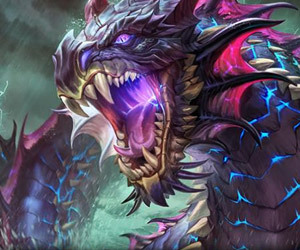 Join one of the best Smite communities and share god guides, strategy ideas, streams and more! Chronos builds and guide for beginners. Hey guys! 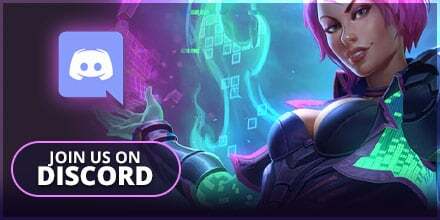 Today, it's my pleasure to introduce to you some of my fellow team members, who have all worked as a Community Manager on one of our other network sites and will start helping out around SMITEFire, starting today. 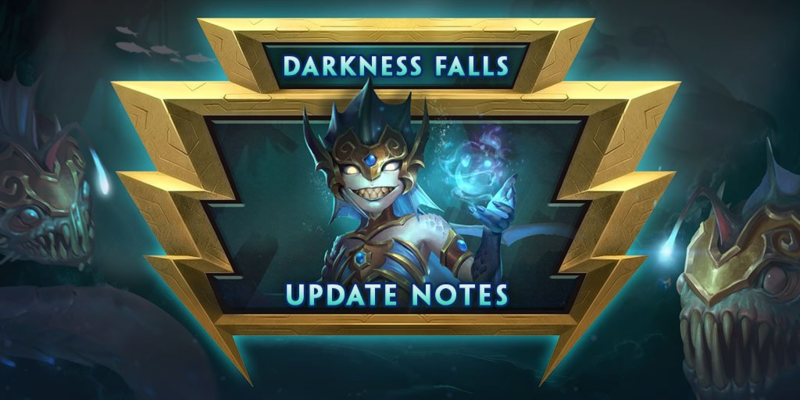 Have you guys warmed up yet to Season 6 of SMITE? 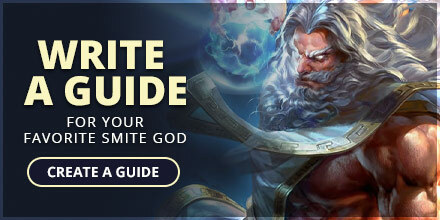 We hope so, because it's time to share your knowledge in the SMITEFire Season 6 Guide Contest! 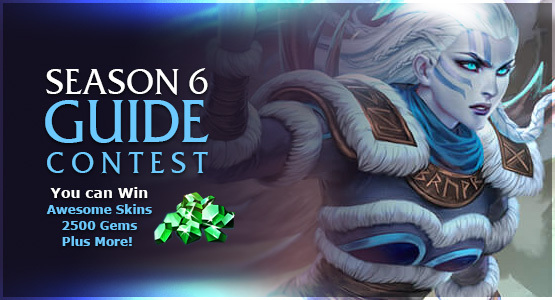 You can win awesome prizes by writing a guide for one of the classes, or by focusing on one of the S6 Gods! Branmuffin17 : " That's not what he's saying, King. Yes, Arthur has movement options...... "
Branmuffin17 : " Unless I'm looking at the wrong profile, you have a total 1.53 KDA with... "
King Mazzarak : " disagree he has multiple movement options with his abilities "
King Mazzarak : " just added one thank you, and my 70% win and 1.6 kd percentages with him... "
Gulfwulf : " here's a very recent video from rexsi. it isn't perfect because his... "
Gulfwulf : " Like I said. There is a point where additional protections have... "
xmysterionz : " Ah...ok "
Branmuffin17 : " I excluded mantle on purpose. 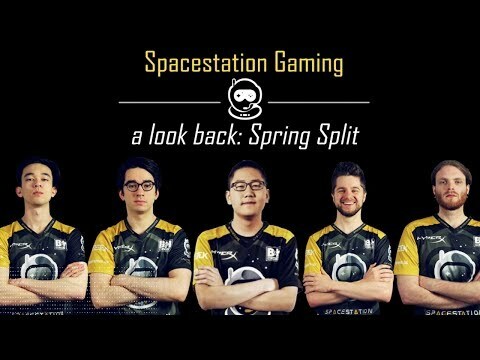 I feel with the amount of prots he gets,... "
xmysterionz : " For me there is only spirit robe. None of the builds or the items... "
Gulfwulf : " No he didn't. "